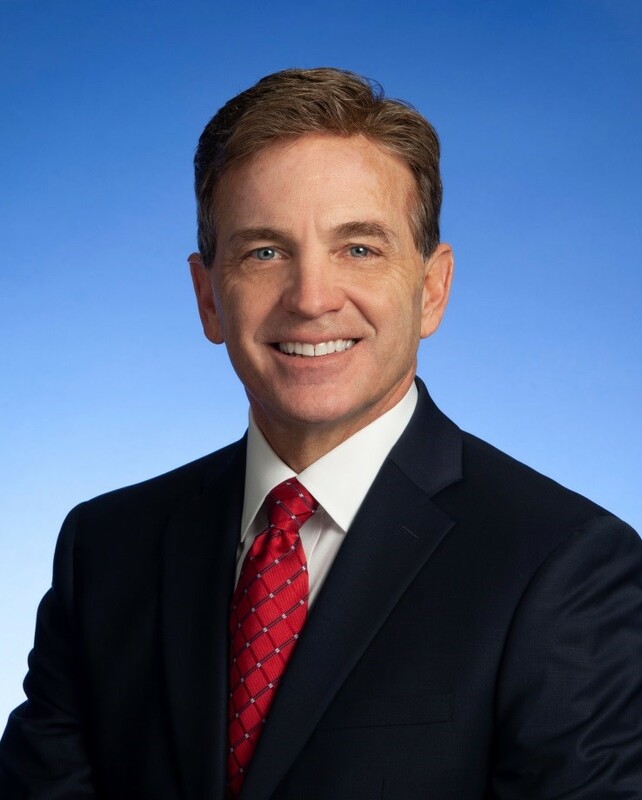 Mark Ezell, a seventh generation Tennessean, will serve as the Commissioner of the Tennessee Department of Tourist Development. Ezell has worked with Dean Foods since 1998 as a senior executive focused on brand development for Purity Dairies and other southeast dairies. Ezell spearheaded philanthropic efforts to create the Purity Foundation and other Middle Tennessee efforts like the successful Moosic City Dairy Dash. He is a nationally recognized brand developer who coordinated the creation and implementation of the iconic “Milk Mustache – Got Milk?” campaign. His 35 years at Purity Dairies, including time as President and General Manager, helped the former family-owned company receive recognition as a “Brands That Built Nashville” winner from the Nashville American Advertising Federation.